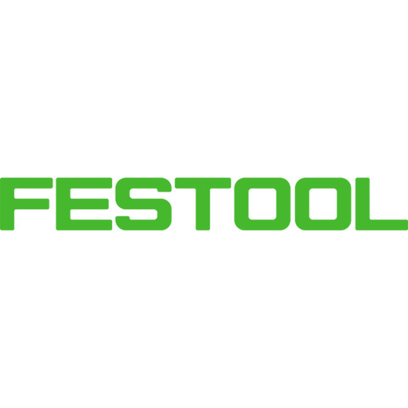 Festool, which manufactures high-quality power tools, has two showcases at LIGNA 2017: A newly designed indoor stand in Hall 13 and an impressive woodworking truck, where professionals can find everything a carpenter could want. At the end of May, LIGNA in Hannover, the world's leading trade fair for the wood industry, is once again training the spotlight on tools and machinery for custom and mass production in forestry and woodworking. Front and center at the fair - with two showcases - is Festool GmbH. The company is presenting its latest innovations both at a newly designed trade fair stand in Hall 13 and at an impressive woodworking truck located on the open-air site, at Stand S89. Positioned opposite Hall 12, the woodworking truck is a platform for showing off everything this premium supplier has to offer carpenters who appreciate real quality. For example, there is the 18 Volt system specially designed for woodworking, routers, various saws such as the HKC 55, HK saws, large carpentry saws such as the HK 132, the UNIVERS saws for insulation materials and the Festool chain mortiser. By introducing a flexible new trimming rail system, Festool can offer a new high-performance generation of cross-cutting circular saws. Whether the corded HK 55 and HK 85 or cordless HKC 55, the additional trimming rail and guide rail systems ensure that all the different versions provide outstanding versatility for woodworking applications. With powerful motors for maximum cutting performance and fast progress, these tools are equally well equipped for universal use in the workshop, on construction sites and in assembly plants.